With music which has been compaired by many reviewers as Canterbury Scene, Supersister could easily count itself among the best Dutch bands of the time in the late 1960s and early 1970s. 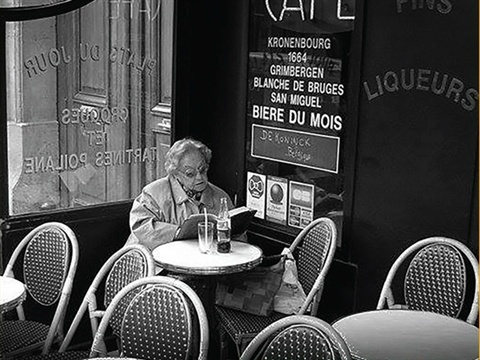 Albums like Present from Nancy and Iskander still stand the test of time some 50 years later. 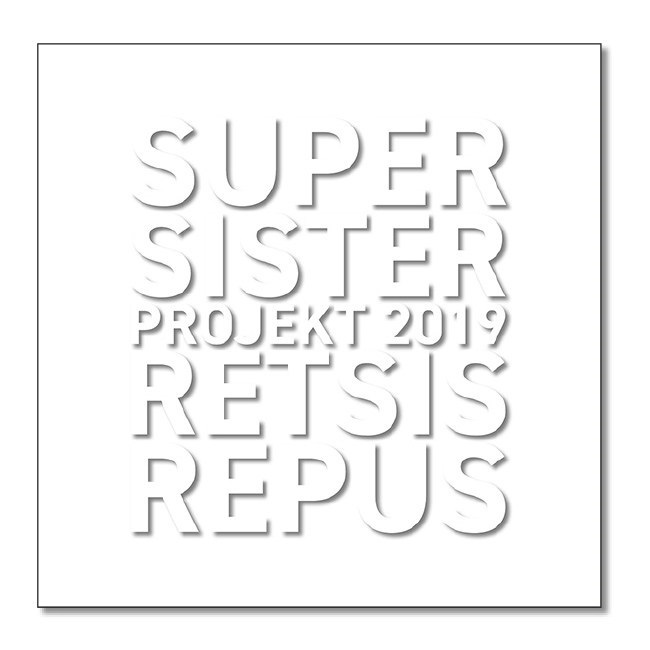 On the new album, Retsis Repus - released under the name Supersister Projekt 2019, the recognizable Supersister sound is still here, as can be clearly heard in the opening tracks Memories Are New IV, with the highly recognizable Supersister organ sound. But on the other hand, a new sound has been added by the addition of violins and trombones. 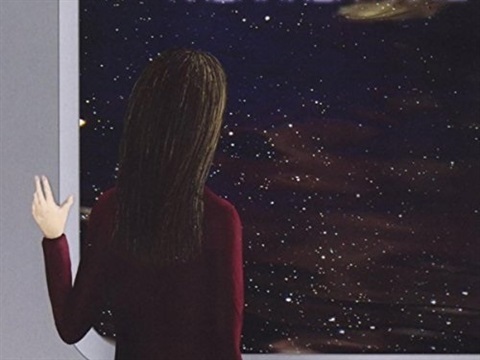 Both styles, for example, come together beautifully in For You And Nobody Else, and makes this Supersister sounds slightly like Big Big Train but with unusual tempo and tempo changes and a beautiful violin solo. In Next Door Movie, on the other hand, a vibraphone is being added. Guitars are absent, being somewhat of a trade mark of the band. A large number of guest musicians, including the rhythm section of the Golden Earring, the Dutch stand-up comedian Freek de Jonge (in Cuckoo) and Henk Hofstede of the Nits. 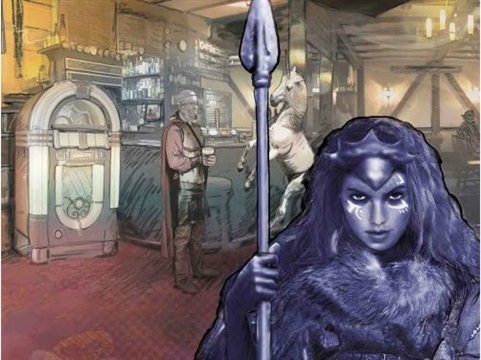 Fans of Supersister will be more than satisfied with Retsis Repus. A more detailed review will follow shortly on our cd/dvd review page. 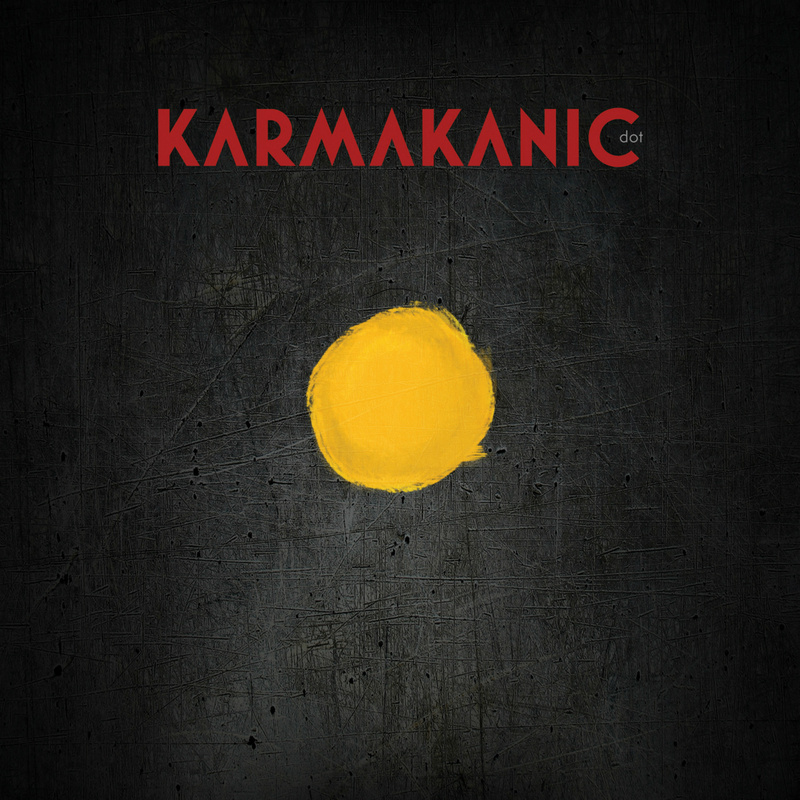 Originally this album was released early last year and for some reason we, at TVRDO, totally missed it. 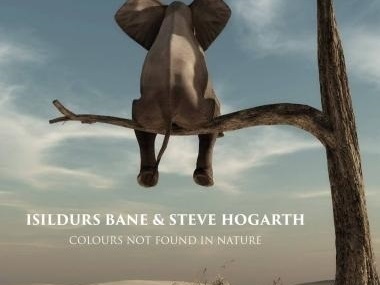 So to make things right, we have decided to name this the Album of the Month, and it clearly deserves it. 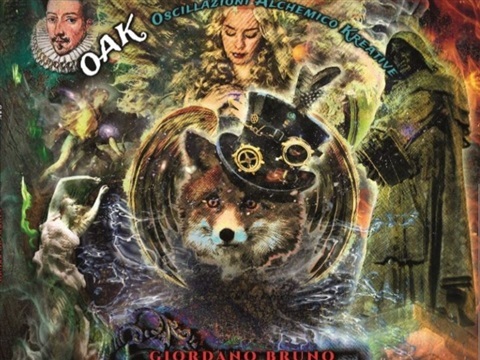 Oscillazioni Alchemico Kreative (or OAK) is the brainchild of Jerry Cutillo a succesfull artist in his native Italy. .
A full review you'll find on our cd/dvd review page. 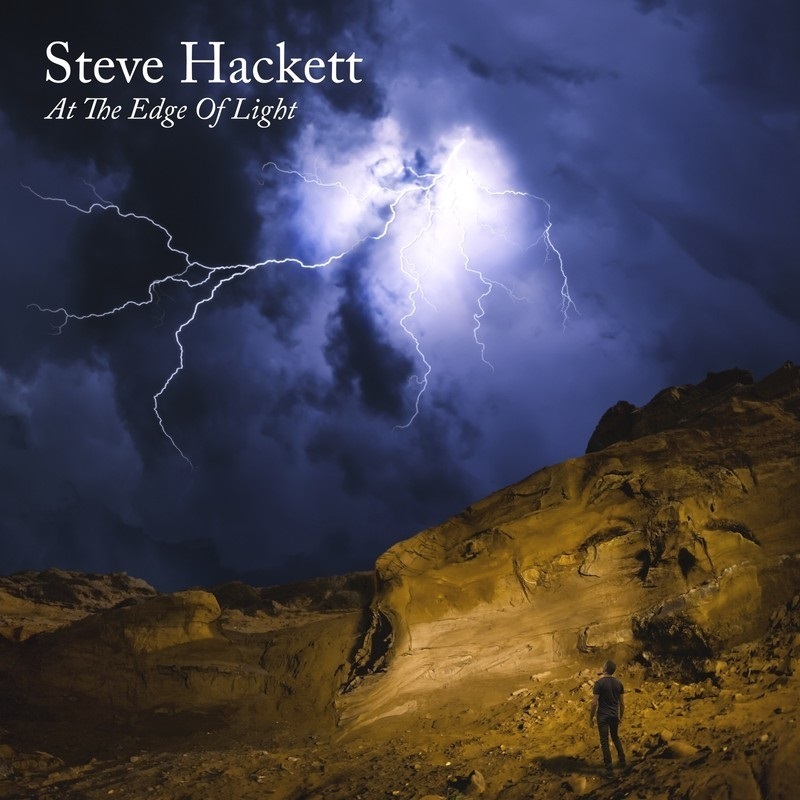 ‘At The Edge Of The Light’ shows that Hackett is still an explorer and, unlike many of his peers, the stream of new music has not stopped. Don’t be fooled into thinking that Mr. Hackett is spending his later years simply Revisiting Genesis, he is actually continuing his musical journey in a myriad of styles on this adventurous new album. 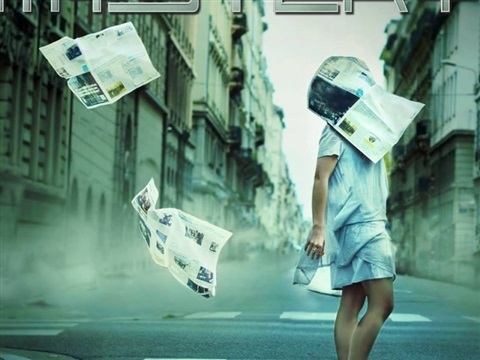 A full review is on our CD/DVD reviews page. Dark, profound, hypnotic and threatening are some words that come to mind. There is a lot to discover on this album. 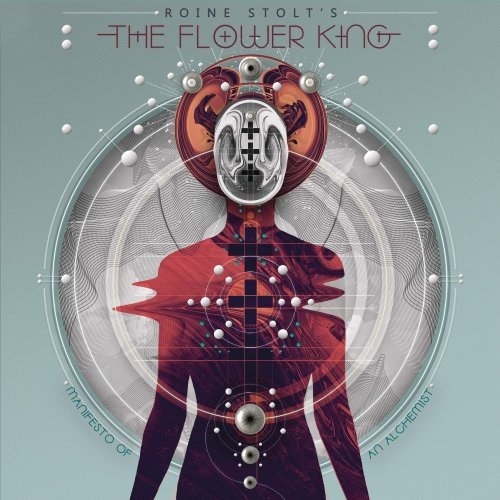 Our album of the month December is by Roine Stolt, known as the guitarist, singer, writer and at times band leader of the groups The Flower Kings, Transatlantic, Agents of Mercy, Kaipa DC, as well as from his work with prog icon Jon Anderson and the new super-group The Sea Within.Under the moniker ROINE STOLT’S THE FLOWER KING, ’Manifesto Of An Alchemist’ offers 10 songs and almost 70 minutes of playing time celebrating the style Roine is most revered for: progressive rock, richly orchestrated with all the trademark elements from four decades of the genre. 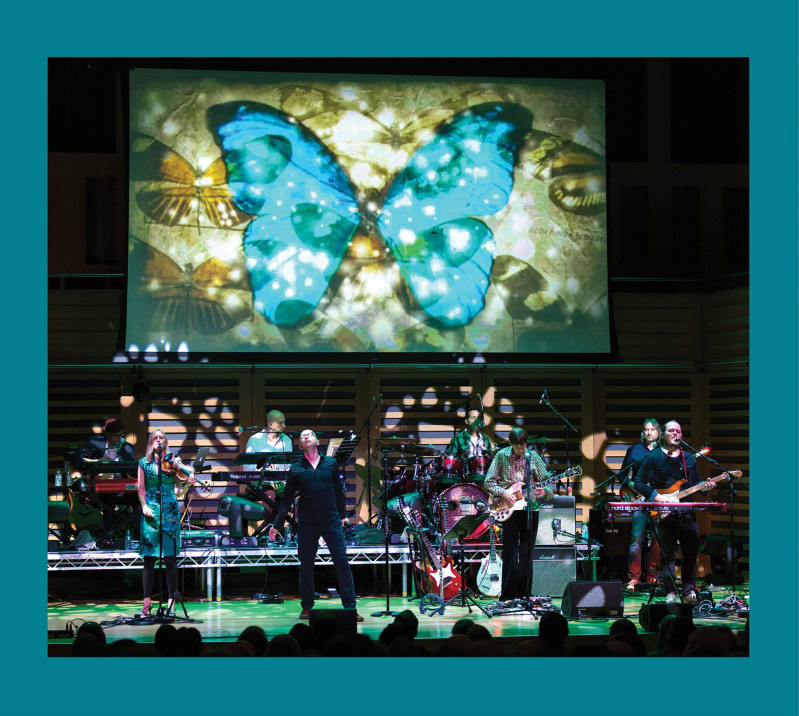 'Manifesto Of An Alchemist' is a celebration of all the styles that have been part of the colourful, daring and dynamic songwriting and arrangements that Roine masters like no other, yet also offers a more immediate, more hands on approach. 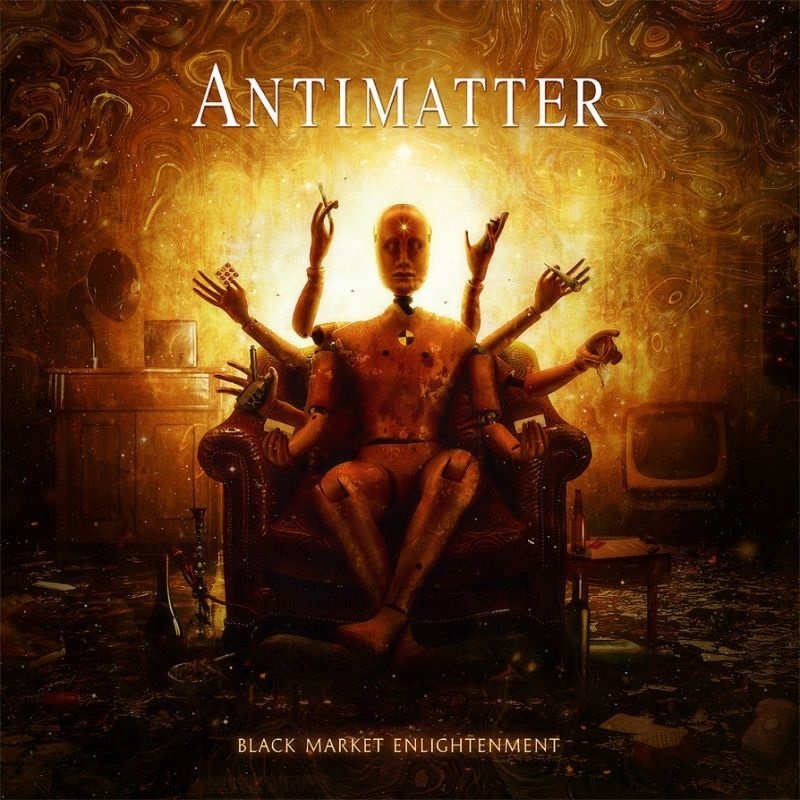 The album features a host of other musicians, including long-time collaborators Jones Reingold, Hans Froberg & Michael Stolt, as well as fellow The Sea Within member Marco Minnemann, Max Lorentz, Zach Kamins, Rob Townsend & Nad Sylvan. 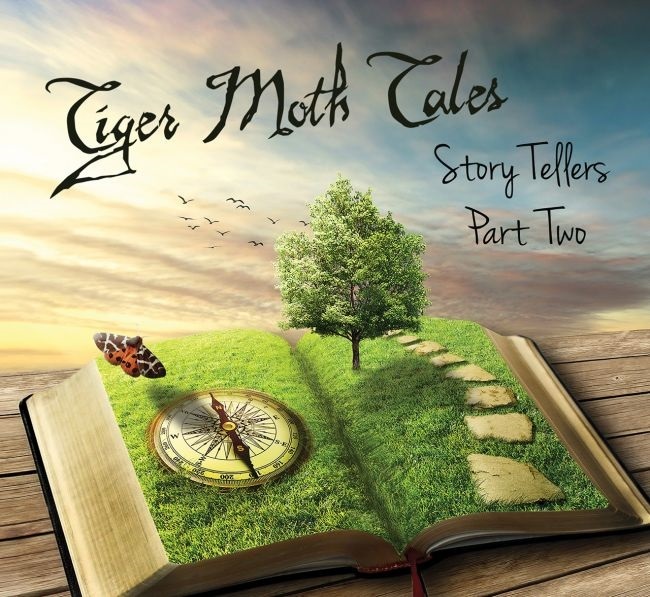 In spite of his busy work as a member of Camel’s touring band throughout most of 2018, super-talented multi-instrumentalist Pete Jones has managed to write some material for the new Tiger Moth Tales album. 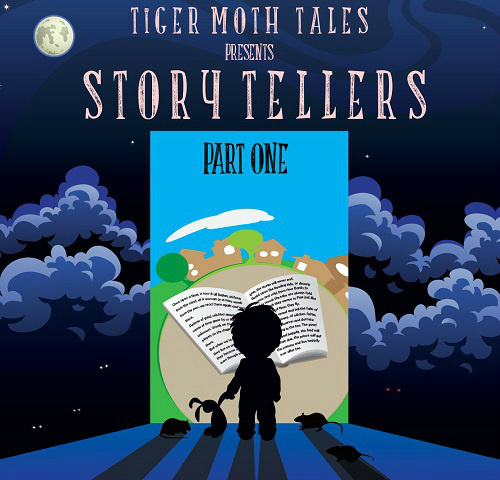 After the success of “The Depths Of Winter” he harks back to the renowned formula of “Story Tellers Pt 1”. 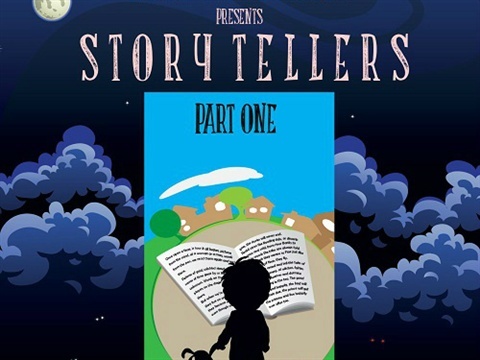 On “Story Tellers Pt 2” he was inspired by his favourite children's authors, amongst whom A.A. Milne and Hans Christian Andersen. This has evolved into an eclectic collection of wonderful songs, some of which reflect his love for the old prog dinosaurs i.e. Genesis/Hackett. Watch this space for an in-depth review. This band have released only great albums, don't get me wrong, but this album sounds the most consistent and coherent to-date. I thought they could never reach the level of Touchtones, but this album could be their best. Time will tell, if this album stands the test of time. See our cd/dvd page for a full review of the album. 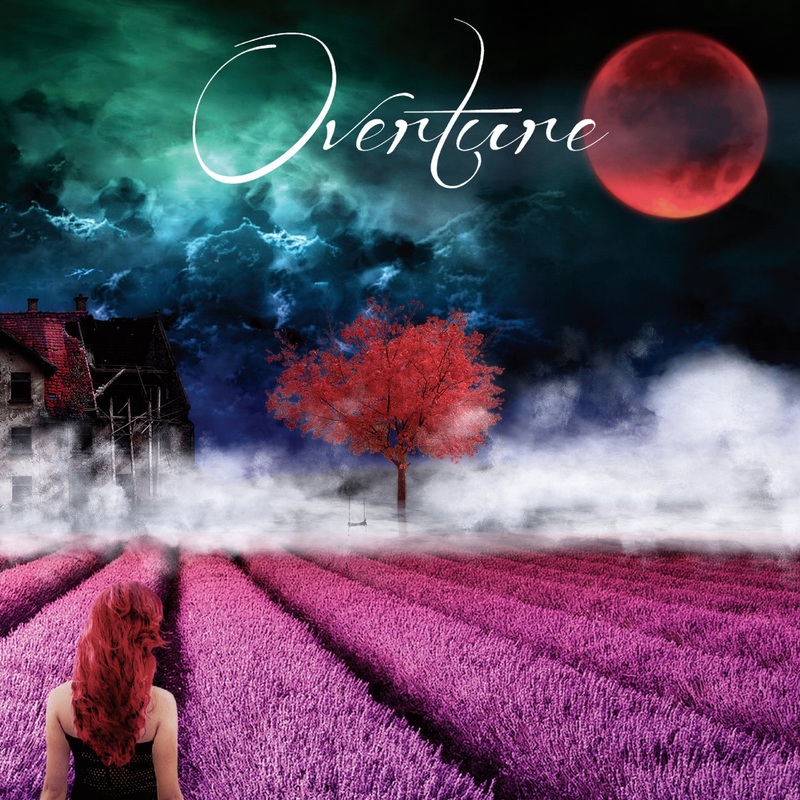 Overture is one of the most impressive new progressive rock bands that have come from Italy in recent years. The band from Sardinia has just released its debut album with an eponymous title that will be made available through Melodic Revolution Records (MRR). 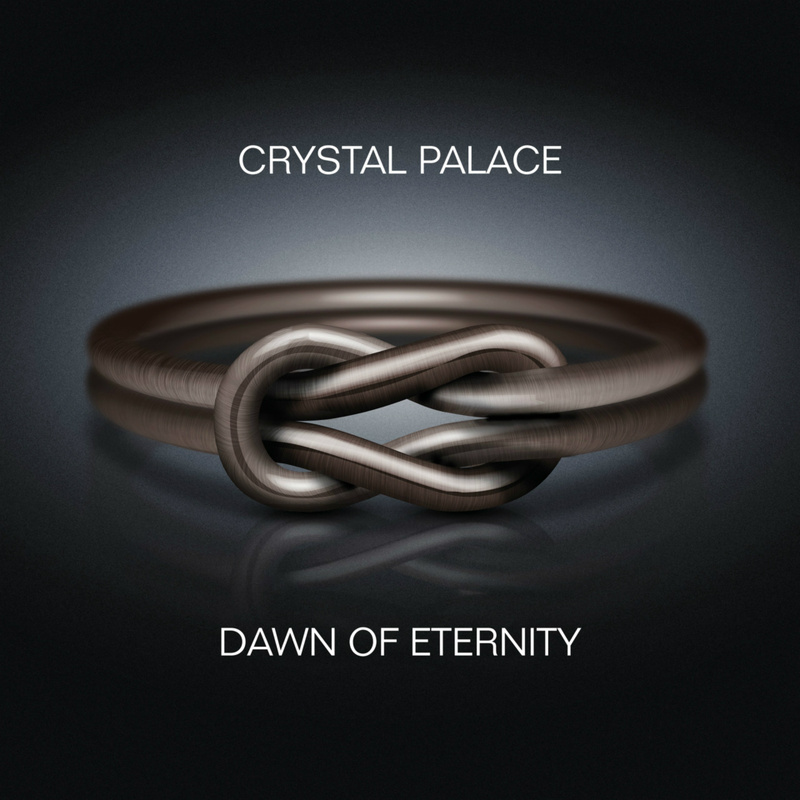 According to the band, the album is inspired by the progressive masterpieces from the 70s. 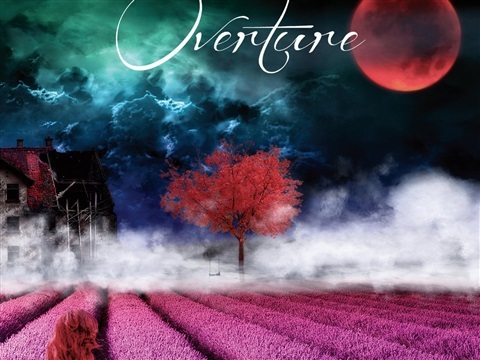 On the band's Facebook page, Overture state it’s influenced by artists such as P.F.M, Jethro Tull, Banco del Mutuo Soccorso, Camel, Pink Floyd, Steve Wilson and Porcupine Tree. Fans will notice that Overture has its own unique and distinctive sound, but will be a good match with some of the best prog bands out there. An extensive review on our cd/dvd page. This Canadian outfit has done it again. Their predecessor "Delusion Rain" was already a great success with prog orientated music lovers back in 2015 but one can safely say this album is the logical successor. 7 tracks on this album with a time span varying from 5 to 17 minutes. Total playing time a little over 64 minutes. 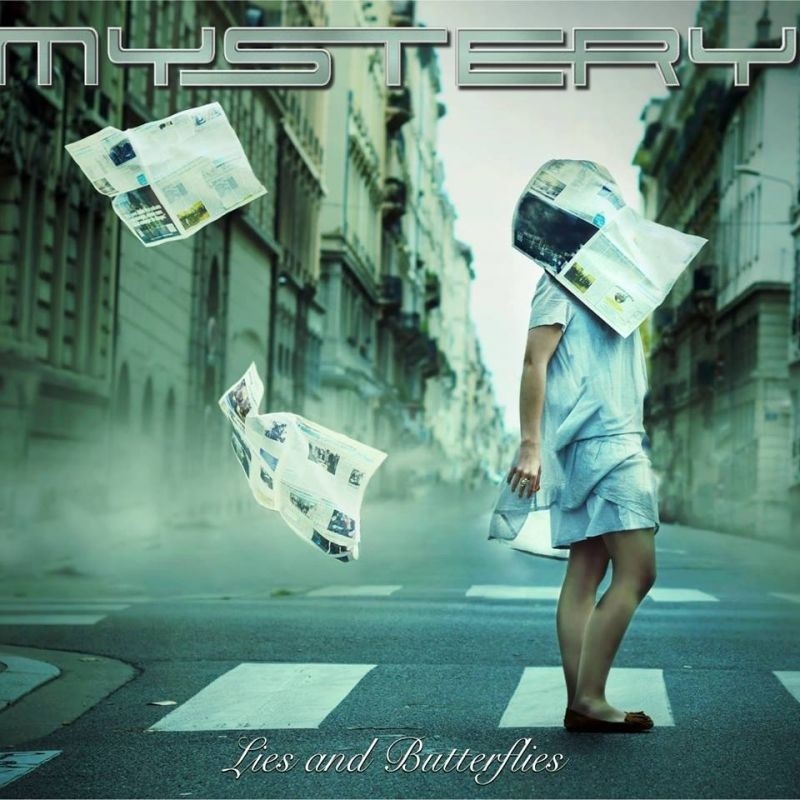 Musically it bounces between (Neo)Prog and Classic Rock. The song "How Do You Feel?" has a Styx feeling to it and is therefore maybe the most accessible track on the album. 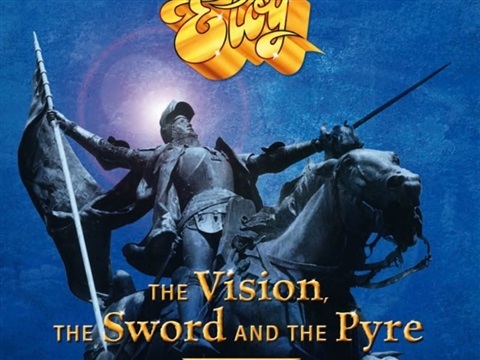 See our cd/dvd page for a full review. 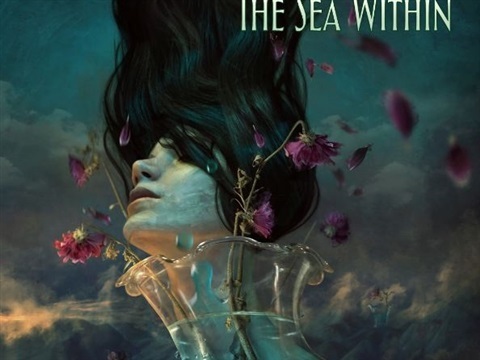 The Sea Within’s first album is a highly impressive but diverse voyage. Passengers on this ship will experience expansive high sea views, daunting subaqueous emotional depths and even fathomless submerged darkness. But they will also enjoy pleasing coral imagery, aquamarine beams of musical light, frolicking waves of melody, compositional variety and, most certainly, virtuosity of oceanic proportions. The band consists of topnotch Prog artists like Roine Stolt (Transatlantic, The Flower Kings), Daniel Gildenlöw (Pain of Salvation), Jonas Reingold (The Flower Kings, Karmakanic, The Tangent), Tom Brislin (Renaissance, Spiraling, Yes Symphonic, Deborah Harry) & Marco Minnemann (The Aristocrats, Steven Wilson, UK, Joe Satriani). 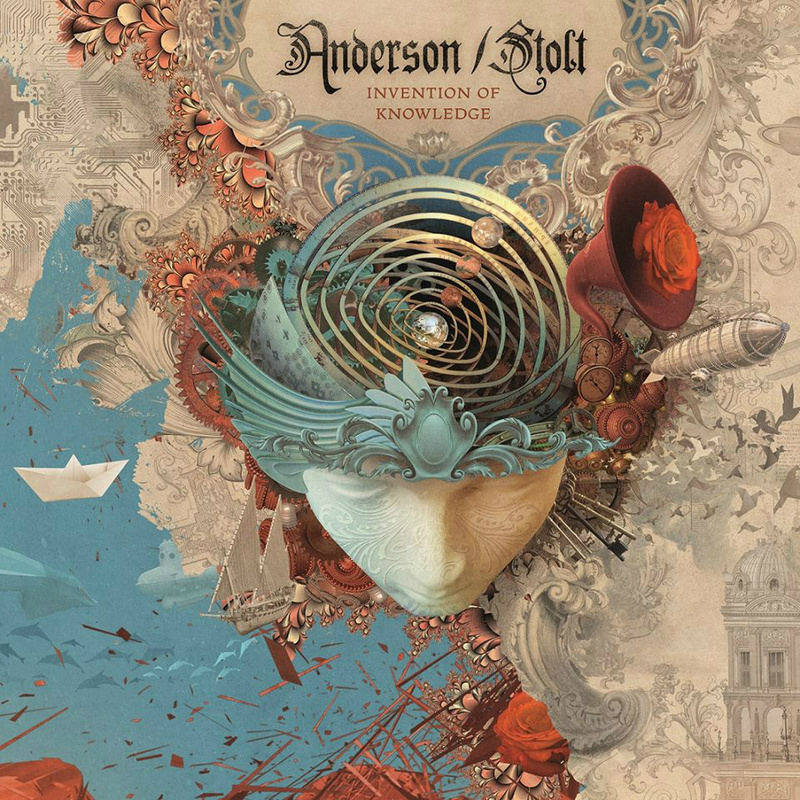 Guest appearances by Jon Anderson and Jordan Rudess. Supergroup? Judge yourself, it was enough for us to name it AOM. 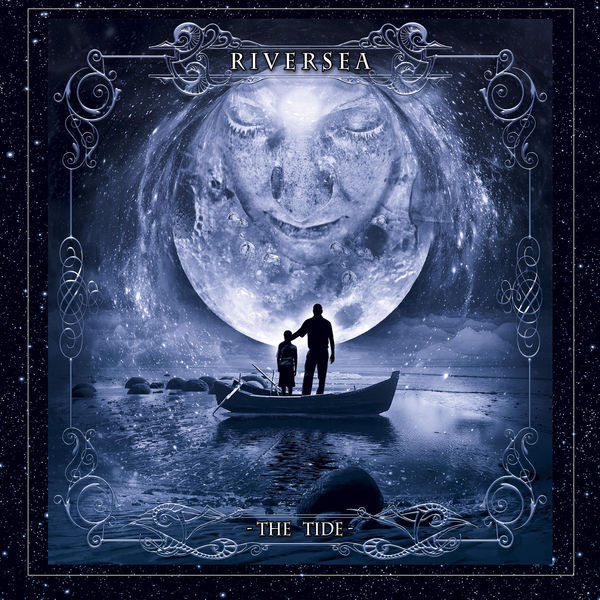 Six years after their debut album “Out of an Ancient World” Riversea released their new album “The Tide” recently. Once again the album contains melodic symphonic rock. The group is lead by Marc Atkinson and Brendan Eyre and a choice of guest musicians like Dave Clements, Alex Cromarty, Peter Aves, Lee Abraham, Paul Cusick, Robin Armstrong, Simon Godfrey & Martin Ledger. The unrest in the world is the main theme on the album, but also personal suffering is incorporated on this wonderful album. A full review will follow shortly on our cd/dvd review page. 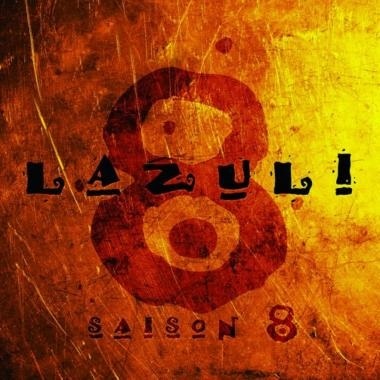 French outfit Lazuli have recently released their eighth studio album. 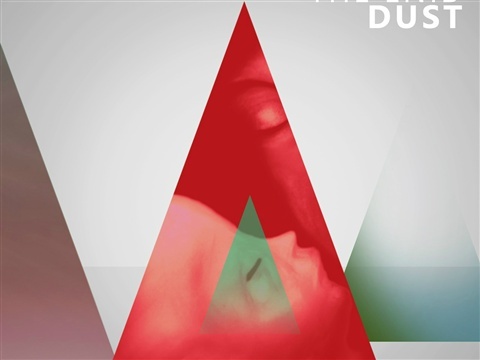 The follow-up to highly acclaimed “Nos âmes saoules” from 2016 entitled “Saison 8” was released in March, just ahead of European tour dates that took them to France, Holland (see concert pages for review), Belgium and Germany. A statement on the release reads: “Each new album comes as the new season of a TV series and each song as an episode of our lives”. For an elaborate review see cd/dvd reviews section. 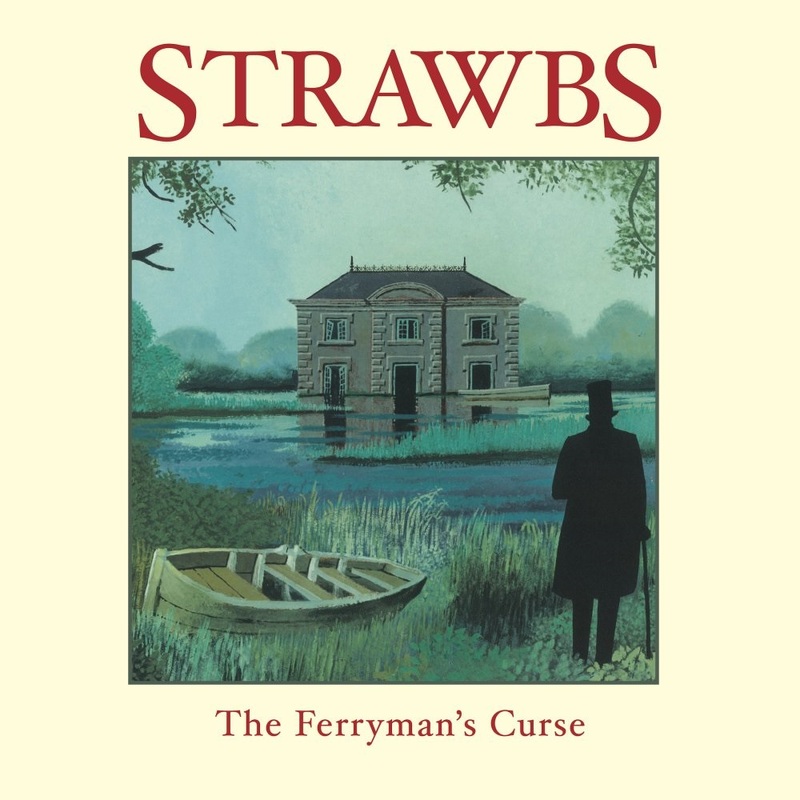 “The Ferryman’s Curse” is the first Strawbs album of new material in eight long years. 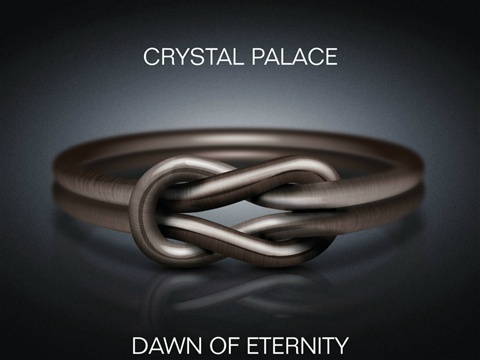 It is produced by the legendary Chris Tsangarides (Thin Lizzy, Judas Priest, Yngwie Malmsteen). 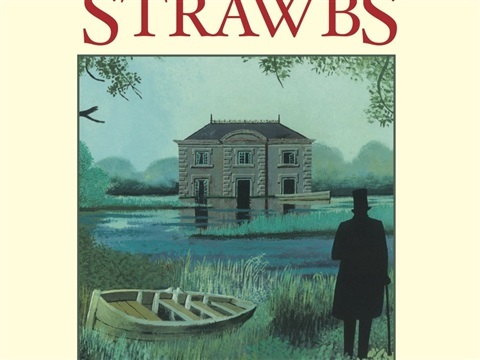 The Ferryman’s Curse, the title track of the album, is the epic sequel to The Vision Of The Lady Of The Lake, from Strawbs’ second album “Dragonfly” from 1970. The current Strawbs line-up comprises lead vocalist David Cousins, lead guitarist Dave Lambert, bass player Chas Cronk, and drummer Tony Fernandez, who recorded and toured together in the 1970s. They are joined by keyboard and guitar virtuoso Dave Bainbridge of Iona - a band who created a mystical blend of rock, folk, Celtic and ambient music - a perfect match for Strawbs. 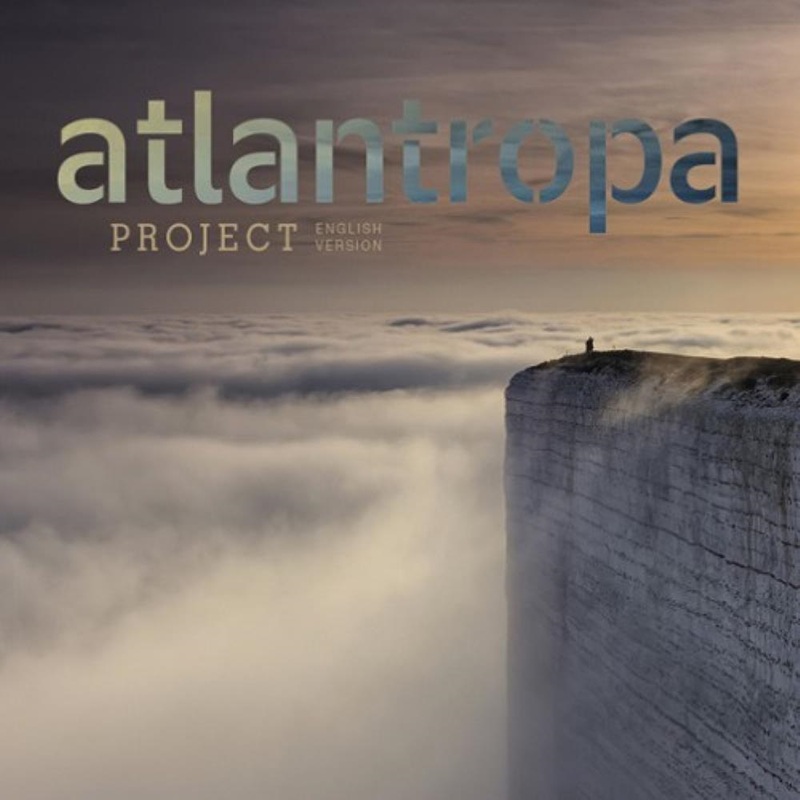 Atantropa - a project of superlatives. Build a huge dam, dry the Mediterranean, obtain new land, unite Africa and Europe and create peace. Those were the ideas of German engineer Herrmann Sörgel in 1920. 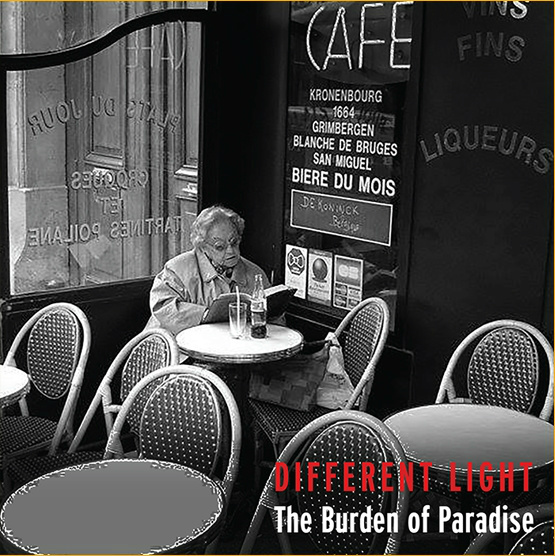 Congenially transferred into music, a concept album against current setting. Diverse compositions, complex themes played by very capable musicians. 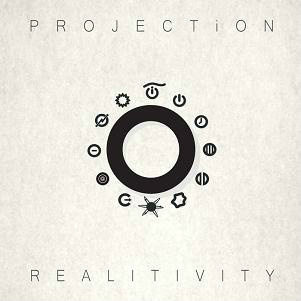 To put it simply: thought-provoking progressive rock! For a full review please see our CD/DVD reviews pages. 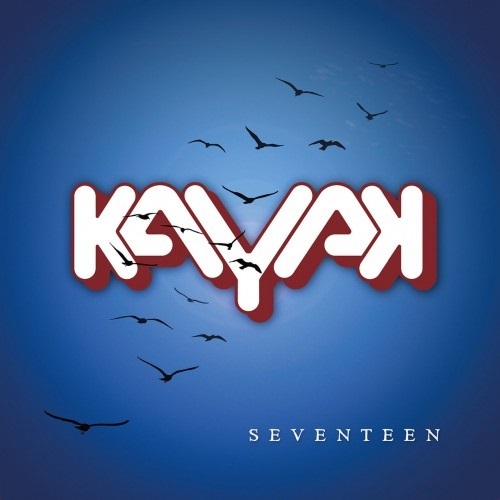 Legendary Dutch progrockers Kayak, founded 45 years ago, have just released a brand new album, aptly named “Seventeen”, the first studio album in four years. 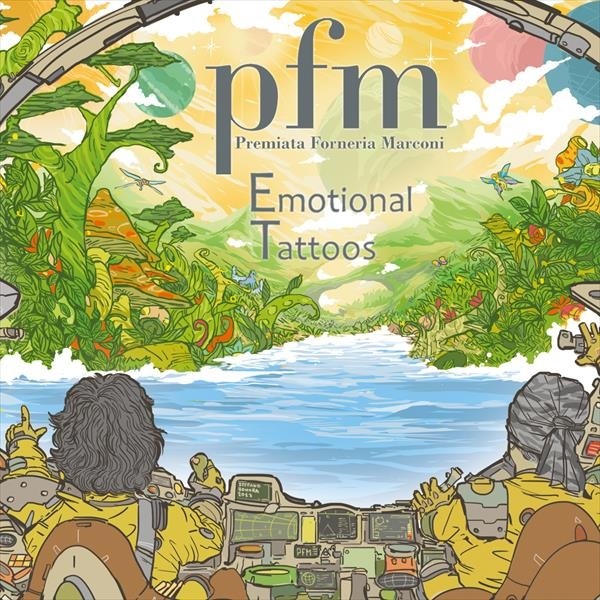 No more pretentious rock-opera like material, just twelve tracks that are reminiscent of the band’s best work from the seventies and eighties. With a new line-up surrounding founder member Ton Scherpenzeel the band has just embarked on a tour of Holland (and beyond). Guest contributions by Camel pal Andy Latimer on one particular song on the album. Watch this space for a more detailed review. 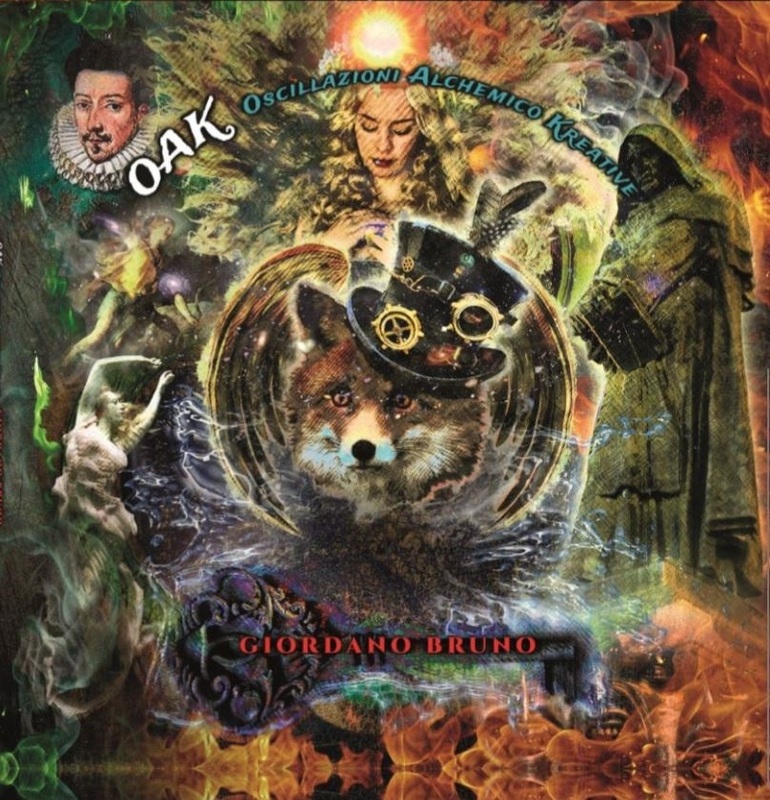 Drummer of Italian band "La Coscienza di Zeno’s" with his first solo effort. Apart from skilfull drum playing he also plays the organ and mellotron. The album has a nice sound of Symphonic Prog to it. 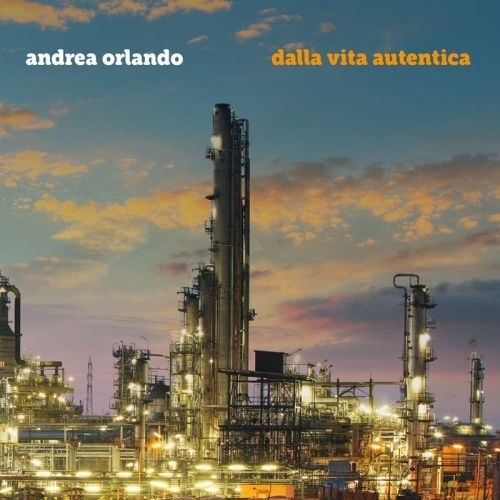 Mr Orlando had some help from befriended musicians by the likes of Alessandro Corvaglia, Agostino Macor (both of La Maschera di Cera), Stefano Marelli (Finistere), Laura Marsono (Höstsonaten), Marcella Arganese (Ubi Maior) and Melissa Del Lucchese(La Coscienza di Zeno). 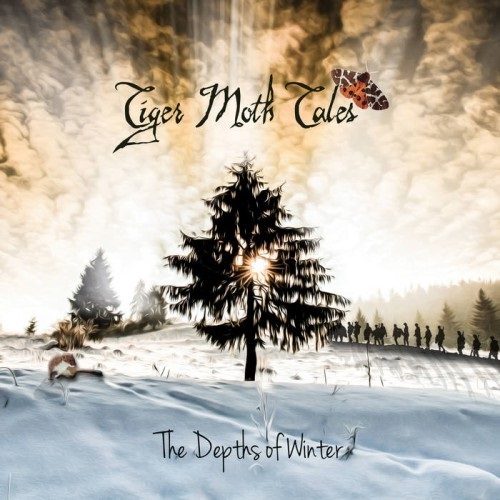 Tiger Moth Tales have released their third album, “The Depths Of Winter”, through White Knight on November 20. It features a guest appearance from guitarist Luke Machin of Maschine. "The Depths of Winter is an album based on wintery concepts, and stories which take place in the winter season," explains main man Jones. 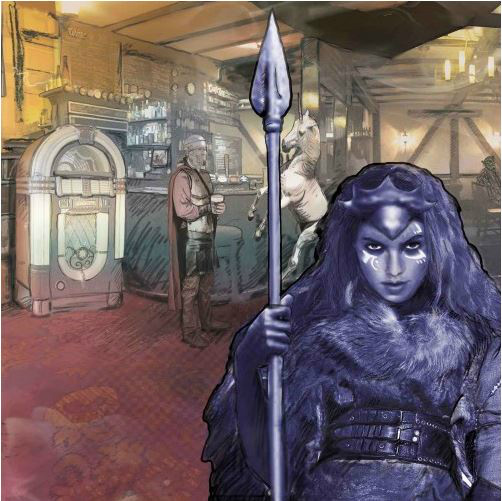 "There are a number of different themes explored on this album, including winter folk tales and characters such as the Ojibwe wind spirit, Biboon, the Viking legends of Baldr, Loki and Frigga, and the death of English folklore hero, Robin Hood." 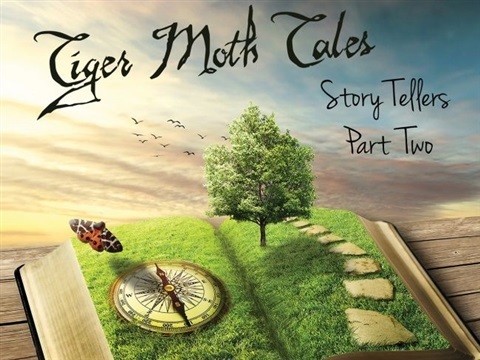 This new outing sees Tiger Moth Tales taking on a somewhat more mature sound, tackling some darker but less personal themes that take place in the winter season. There’s something for everyone on multi-instrumentalist Peter Jones’ new album; hints of Big Big Train, echoes of Camel, flashes of Hackett and, of course, Genesis influences. Watch this space for a more in-depth review. 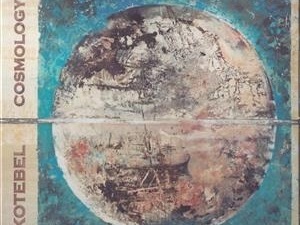 Like Monarch Trail’s debut album “Skye” back in 2014, their new release “Sand” is also a warm, atmospheric and symphonic record, once more inspired by the paintings of Annette Roche. 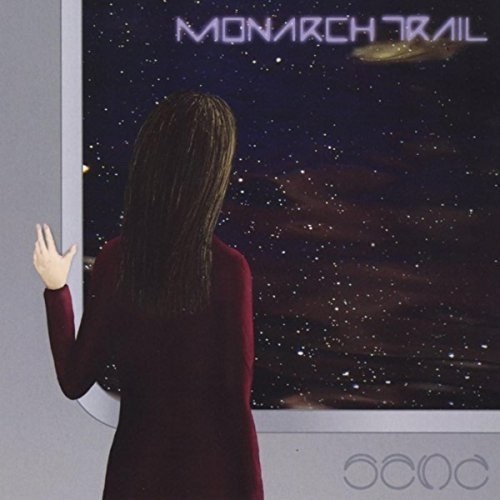 The name Monarch Trail refers to a route through nature in the Dundas Valley near Toronto. 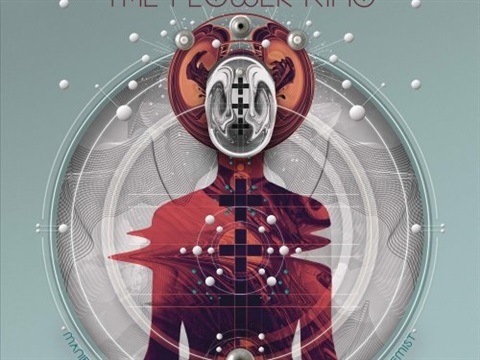 Every fan of symphonic prog and new prog should definitely walk this Monarch Trail. 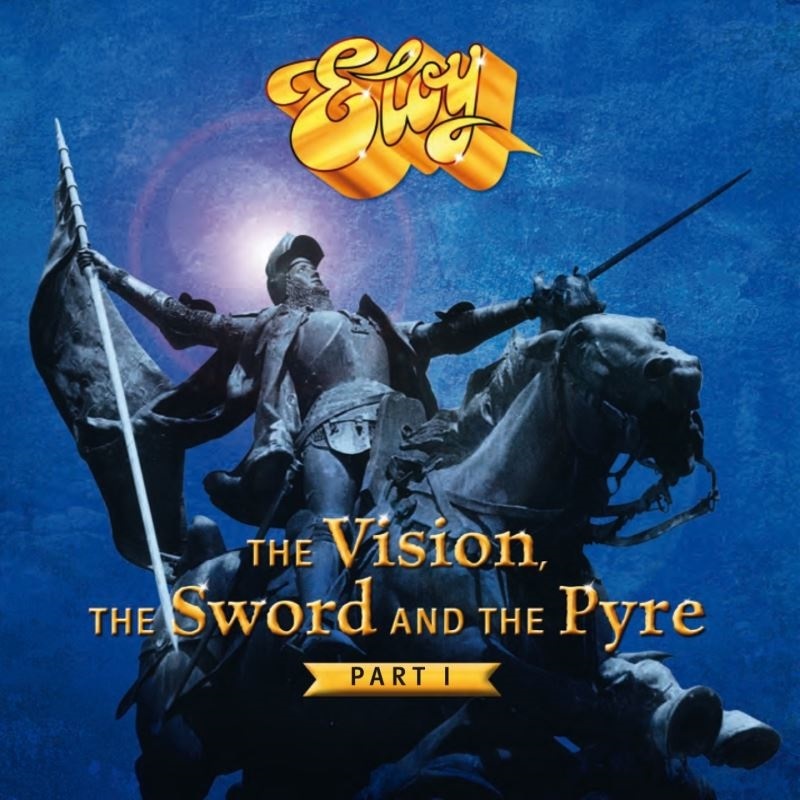 Since 1971 Eloy has been more or less on the map of progressive rock lovers or symphonic/space rock lovers. This band from Hannover, Germany was formed around Frank Bornemann and has released 18 album since then, making this their 19th album. Their last (studio) album was 8 years ago ("Visionary") and although maybe not in their original line up Frank always seem to capture the Eloy sound throughout the years. 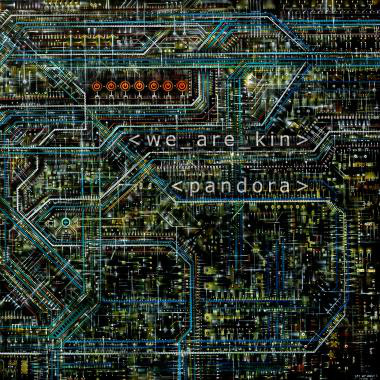 This album is what can be expected from Frank, a highly professional and high tech album which takes you back to the hay days of symphonic prog but in present time. 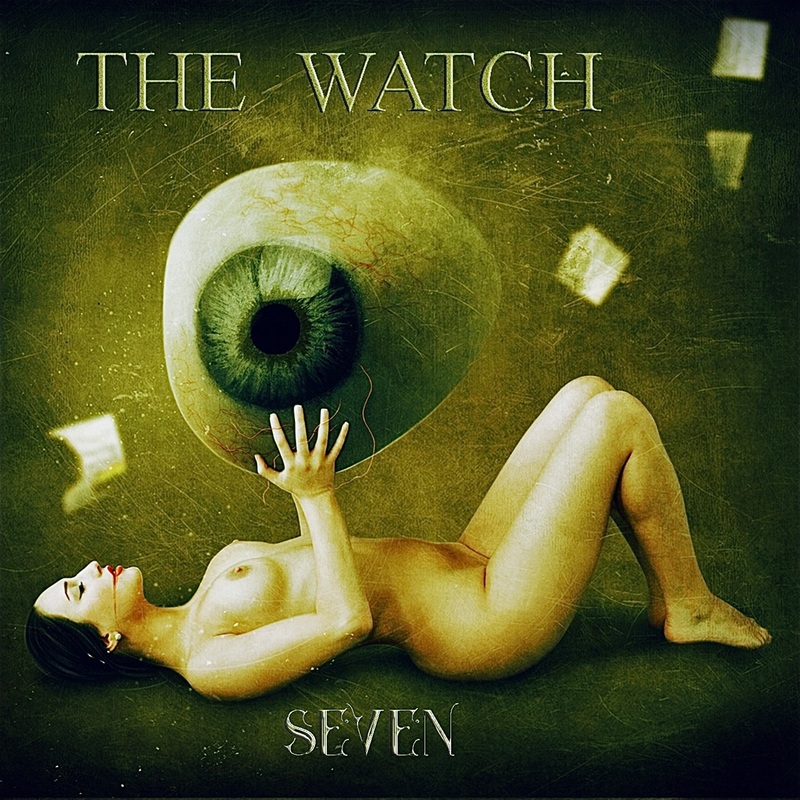 On May 29th, The Watch's new album was released with the appropriate title “Seven”. 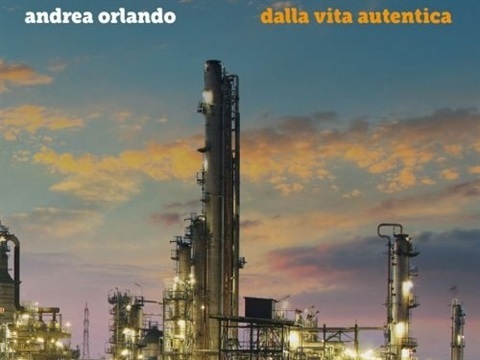 This is indeed the seventh studio album by the Italian quintet and the successor to the album “Tracks from the Alps” from 2014. Once again there is much to enjoy, especially if you like ‘old school’ symphonic rock, early Genesis to be precise. 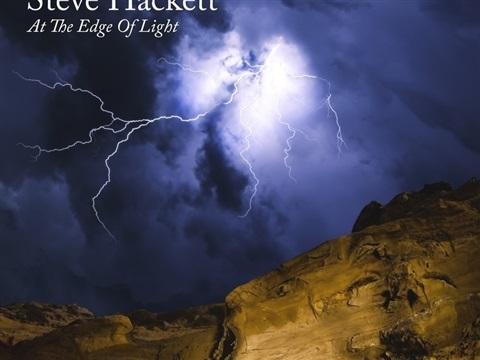 The album is extra special because of the collaboration with the legendary Steve Hackett, whose The Hermit is played in a special version, with the master on twelve-string guitar. An extensive review will follow as soon as possible, watch (!) this space. 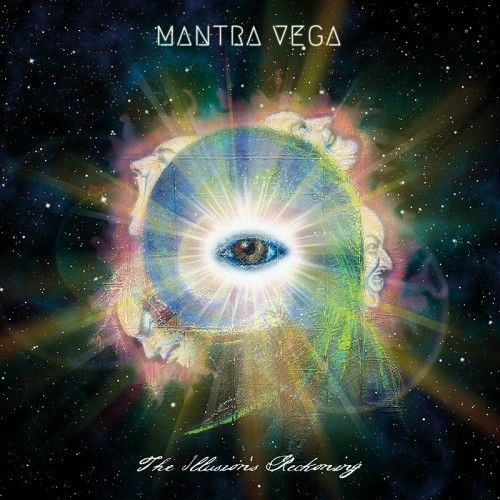 Amazing new studio album from multi-award winning progressive rock band Magenta, the band’s seventh studio album that follows 2013’s "27 Club". 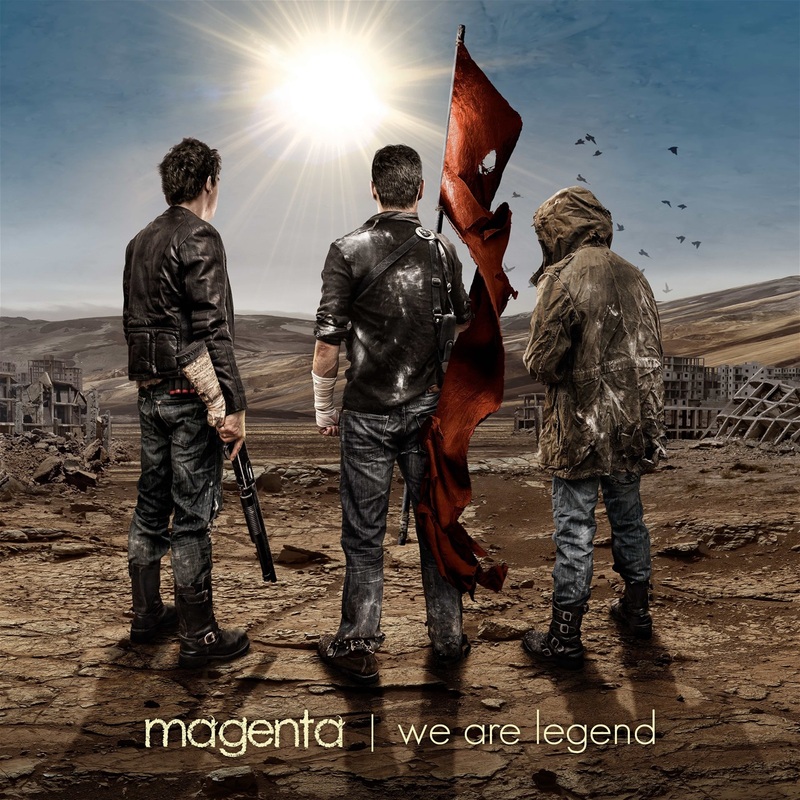 "We Are Legend" features three lengthy tracks, two 11-minute pieces and a 26-minute epic: Trojan. The album marks a first for Magenta as it is the first album where the live and studio line-up are one and the same. An extensive review will follow shortly, watch this space! 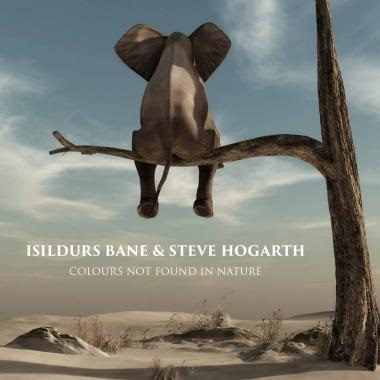 Comprising six songs composed by IB's musical director and keyboard player Mats Johansson and Steve Hogarth, the richly detailed recordings feature tuned percussion, strings, woodwind, brass and voices, and within an integrated suite-like album structure. 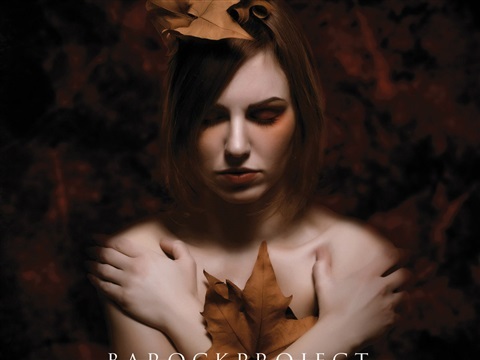 Fifth studio album for the Italian Symphonic Rock leading band Barock Project, lead by multi-instrumentalist and composer Luca Zabbini. Zabbini is ready to launch another 75 minutes of his well established and unique music. 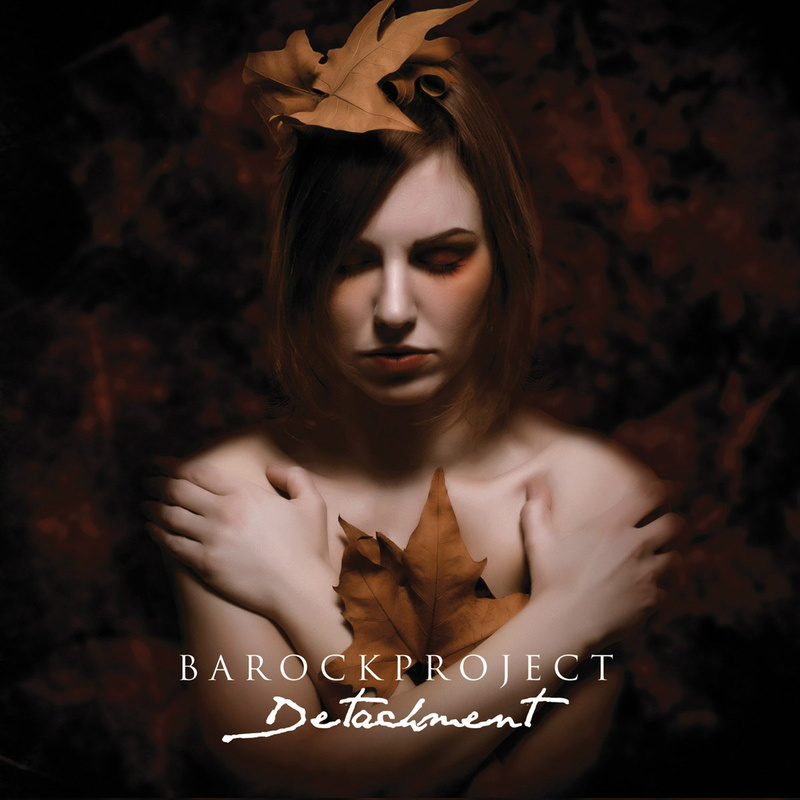 One full year of hard work for Barock Project, 13 new tracks, many new sounds and joint composing and arrangement efforts to ensure a totally new approach and musical direction to the project. It’s a rollercoaster of notes and multiple scenarios. 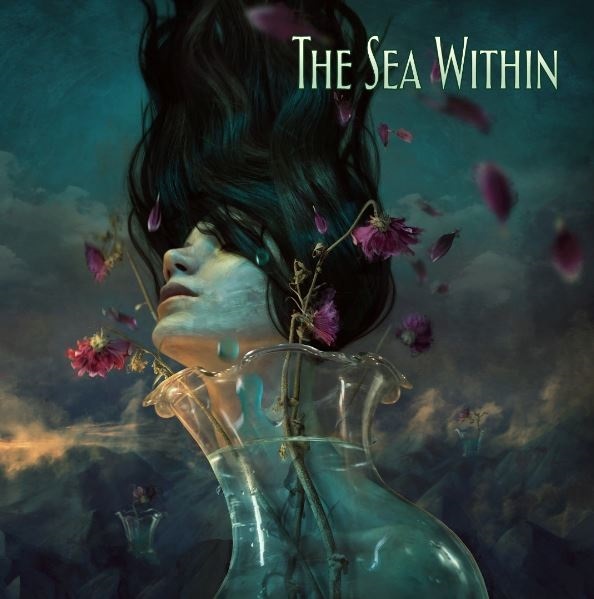 Take some rock, jazz, metal, prog, flamenco, oriental, folk, celtic, pop, symphonic and mix it well and it leaves us with a gorgeous album, interspersed with beautiful old-fashioned symphonic ballads and screaming guitars. The chaotic fusion of post-rock, jazz, and psychedelia that defines the band's music has made them a resilient treasure to audiences everywhere for just over a decade now. 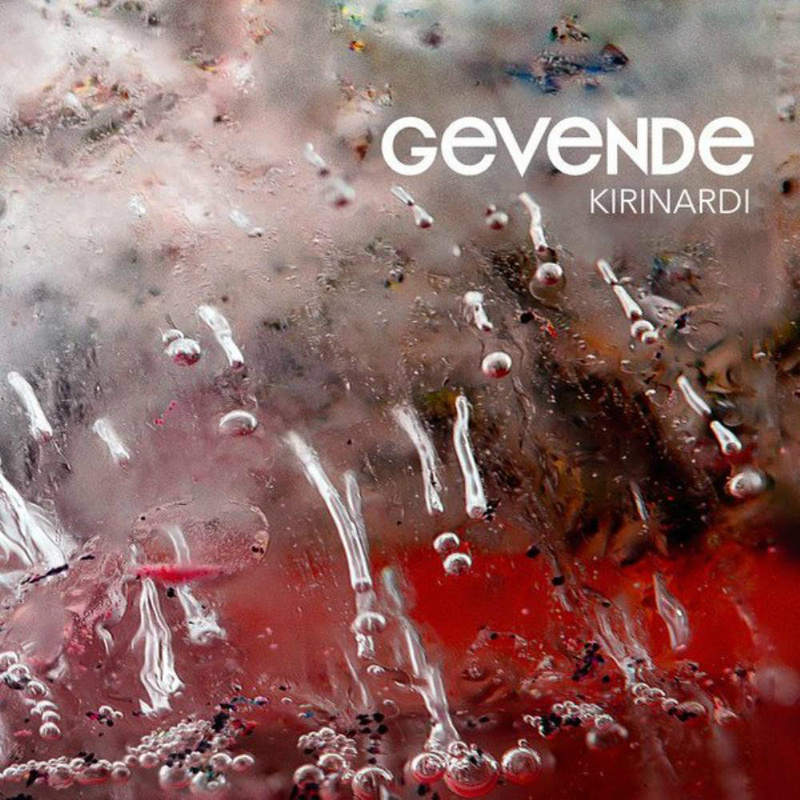 The frantic chord progressions, aggressive drums, and heavy distortion of Gevende's music have transcended borders, both geographical and cultural. 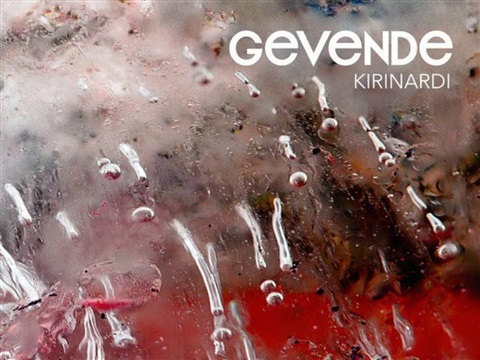 In addition to making its mark on Turkey's music scene, Gevende has found fans in countries all over the world. 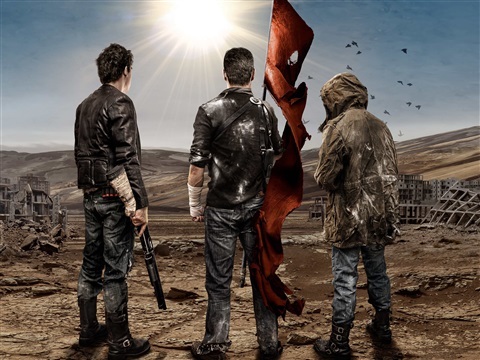 Previous albums Ev (2006) and Sen Balık Değilsin Ki (2011) have taken the band to Greece, France, the UK, and Iraq. 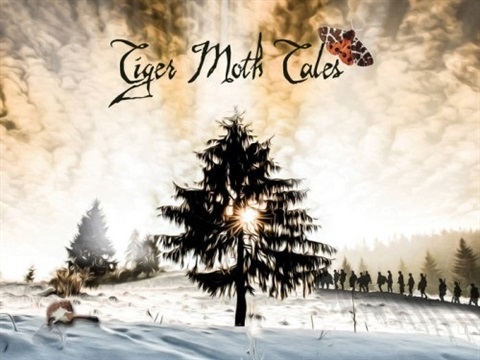 In short this is a typical TVRDO Album of the Month album ! Alex wrote in his review on this album (which you can find elsewhere on this site) . I dare to go as far as to say that "A stone's throw from The Line" is BBT’s equivalent of iconic live albums as Genesis’ “Seconds Out”, Yes’ “Yessongs” or ELP's “Welcome Back My Friends”. What they show here in a live performance may very well be listed among the best work of their already fairly extensive oeuvre. A cross section of the best material of the band, brought to life in a sublime way, a great achievement by these men and one lady. Last Knight is an international music project. The different musicians collaborate through internet in the recording sessions coordinated by Spanish producer/songwriter Jose Manuel Medina. 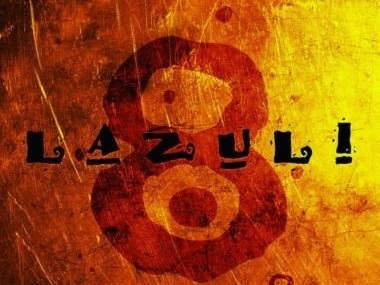 Originally it was created back in 1997 with the purpose of writing an instrumental album. 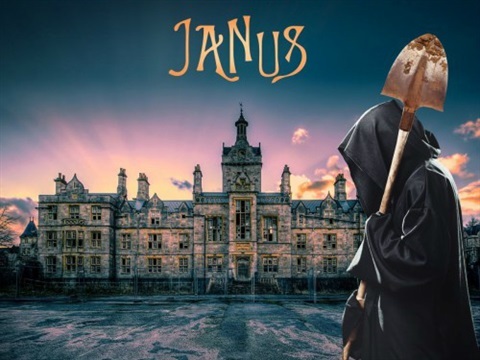 A new album of Janus. It appears a whole revival of 70/80's progbands are at hand. Currently there's Neuschwanstein, Jane, Kansas and the list is getting longer. 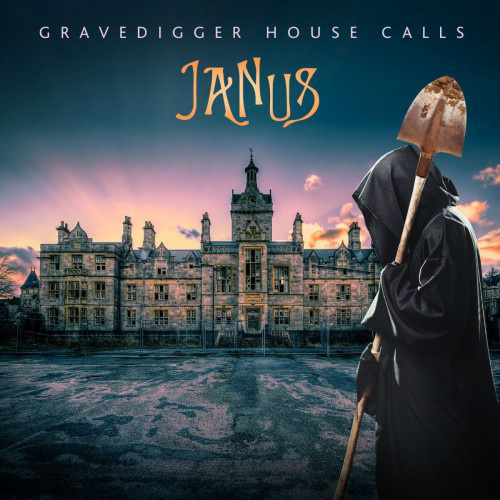 Janus had their album Gravedigger out on the EMI/Harvest label(ring a bell?) back in 1972 after which the band split up. 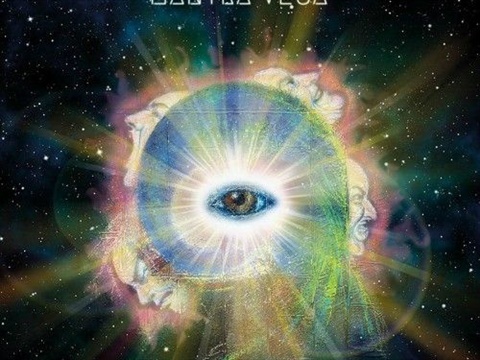 But the re-release of that album triggered something with the band members and they came together again and released the 1998 album "Agnus Dei" which unchained a longing by music listeners to hear Gregorian Monk's Sounds, which let to quite a hype in those days. 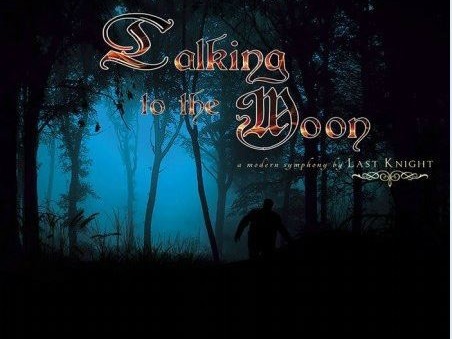 And now they are back again, with the succesor of "Under The Shadow of the Moon" from 2013. Janus is still very much alive with again a prominent role for Paul Phoenix. Thanks Colin. 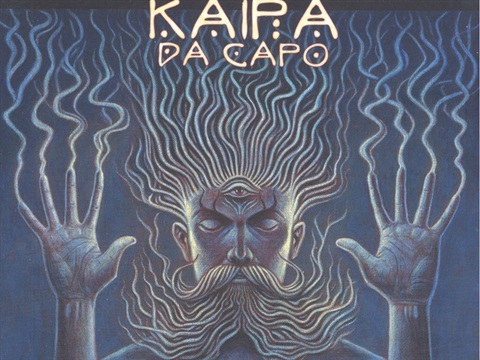 In 2014, original KAIPA members Roine STOLT, Ingemar Bergman (drums) and Tomas ERIKSSON (Bass) re-grouped under the name KAIPA DA CAPO to play the old music from the first three albums as well as brand new music. To complete the team they called Mikael STOLT (vocals, guitar), brother of Roine, and Max LORENTZ (keyboards). After a series of concerts in 2015 the group started the recording of a new album in June 2016. 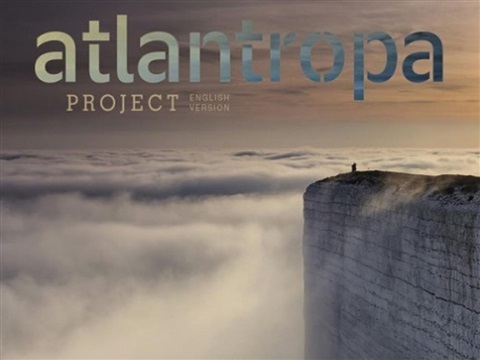 The album is titled "Dårskapens Monotoni" (Folly Monotony, in a literal translation) and will be followed by an extended European and Scandinavian tour in the autumn. 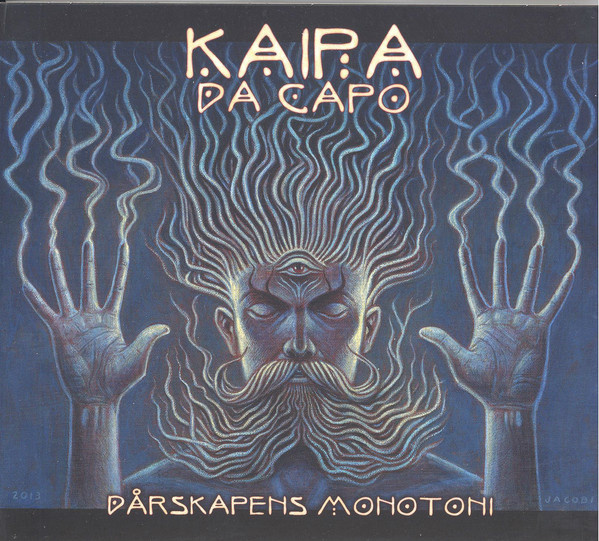 The music is in the traditional KAIPA sound with songs sung in Swedish. The album of the month October 2016: The Mighty Handful "Still Sitting in Danny's Car 3 Rubicon"
The Mighty Handful are a five-piece from South London. This third part of the Mighty Handful's it takes listeners on a trek through three millenia of history, juxtaposes classic comic book stories with a failing relationship, looks at the events and people who influence us consciously or otherwise, searches for the perfect woman and takes minor detours via 80s hair rock and gin. 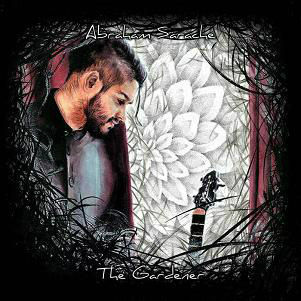 The album of the month September 2016: Abraham Sarache "The Gardener"
With his engaging, lively arrangements and warm and passionate vocals, "The Gardener" combines a rich style of writing with tasteful musicianship in a sturdy and exciting way. 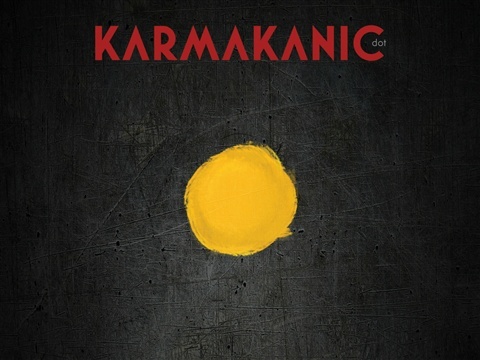 This album remains intriguing and is worth the effort to listen to. OK, there are obvious influences, but the final result is worth your while and refreshing of character. If you are looking for innovation and progression then Sarache’s style will most certainly appeal to you. In the vast universe, we are just a small dot. 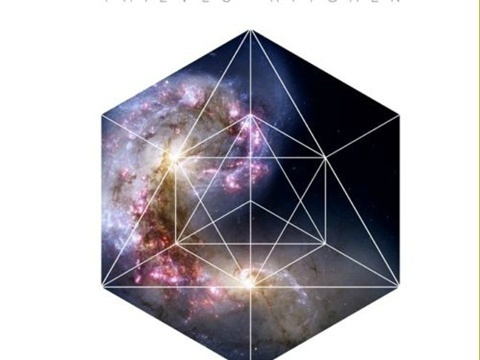 This thesis of writer and astronomer Carl Sagan was the inspiration for Jonas Reingold (The Flower Kings) for writing the fifth album by the progressive rock band Karmakanic. The line-up for "Dot" further comprises Göran Edman (Yngwie Malmsteen), Morgan Ågren (Casualties Of Cool, Frank Zappa, Steve Vai), Lalle Larsson (Agents Of Mercy), Nils Krister Jonsson and Erikson. Special guest: Andy Tillison (The Tangent). Alex wrote in his review on the album in the CD/DVD section: a pleasant introduction to these Germans with their quitessential English name. It is also clear that they can also play, their sound is rock solid. 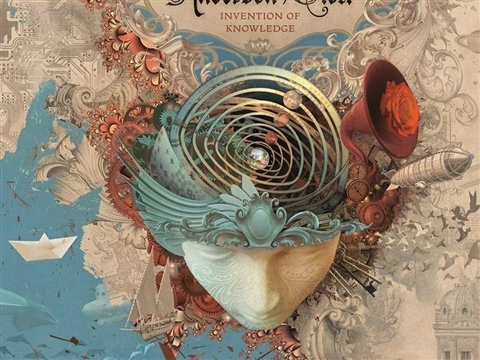 Collaboration of two prog giants, and this is how this project came about: "The idea came to life swiftly off the back of a performance from Roine's band Transatlantic, and Jon Anderson on the Progressive Nation At Sea Cruise in 2014, and was initially instigated by InsideOut Music label boss Thomas Waber. The duo set about crafting new music in the spirit of early epic works such as 'Tales From Topographic Oceans', 'Awaken' & 'Olias Of Sunhillow', but giving it a modern twist." A brief history of the band members and how they now became a Prog Band by keyboard player Peter Pampiermole: “Previously we played as the band called “LaRoque”, mostly in the cover circuit in Holland. On these venues however we were not held back to play the more heavier Rock material, i.e. the Dream Theater’s classic “Big Medley” was often played. Twice we were in the regional finale of Clash of the Coverbands. The Enid are well known for albums In the Region of the Summer Stars and Something Wicked This Way Comes. 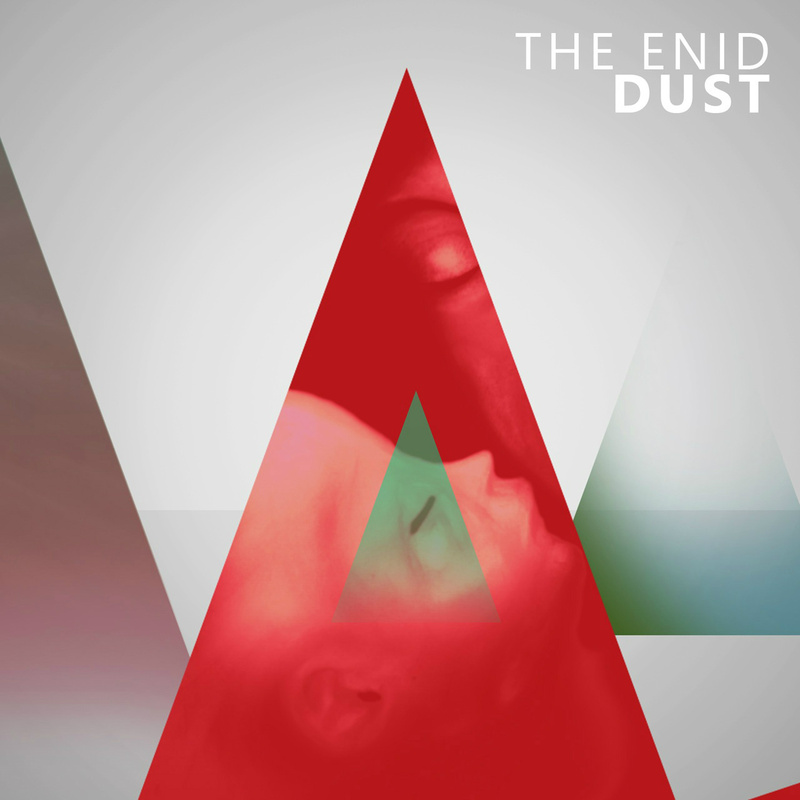 DUST, the final part in a trilogy of albums, will be the band’s first official release since the highly acclaimed comeback album Invicta in 2012. 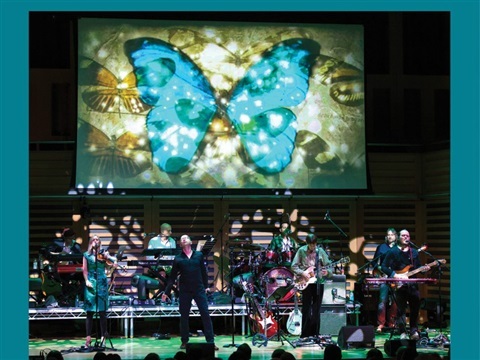 Over the last year founder Robert John Godfrey was crowned Visionary at the Progressive Music Awards 2014, along with lead vocalist Joe Payne being voted Best Male Vocalist in the 2014 Prog Magazine Readers’ Poll. The band’s sound blends elements of Canterbury, Folk, Fusion, Symphonic, and Rock to produce music as adventurous as it is familiar, as melodic as it is intricate, an ‘Englishness’ to its flavour, Swedish in its texture. 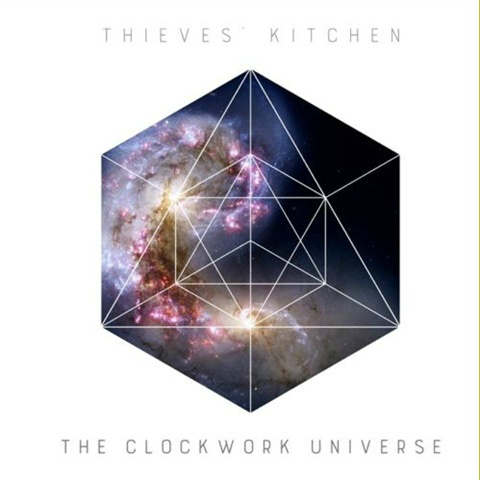 Thieves’ Kitchen are widely respected for having woven their own unique sound. 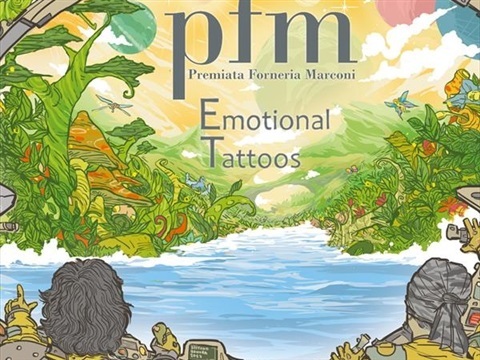 An all cast of Prog Stars on this album, maybe it is for that reason our contributor Alex Driessen, voted for this album as Album of the Month. 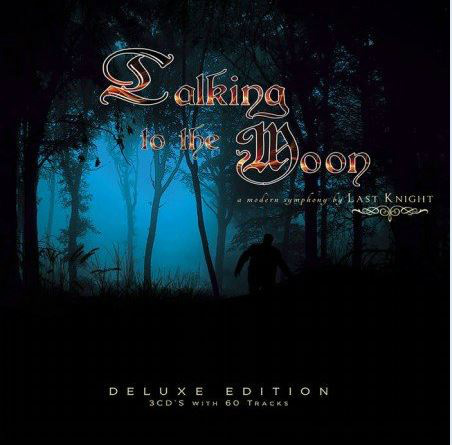 And it must be said, the likes of Steve Hackett, Rick Wakeman, Geoff Downes, Steve Morse, Patrick Moraz, Alan Parons and many others will catch the prog minded listeners to attention. 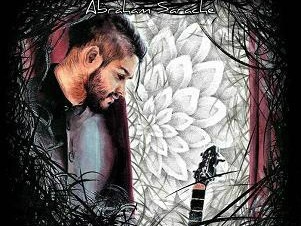 The review of this album has already been done by Alex which you can find under the cd/dvd reviews section. 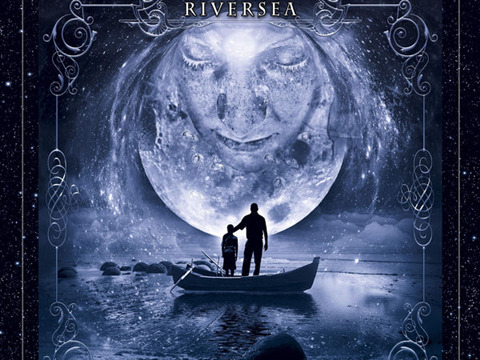 The singer of the Steve Hackett tour "Genesis Revisited" has released his 2nd album. This former singer of Unifaun is accompanied by noteworthy guests, such as Steve Hackett, Roine Stolt, Nick D'Virgilio, Nick Beggs and many others. Nad's voice could be descriped as cross between Peter Gabriel and Phil Collins. 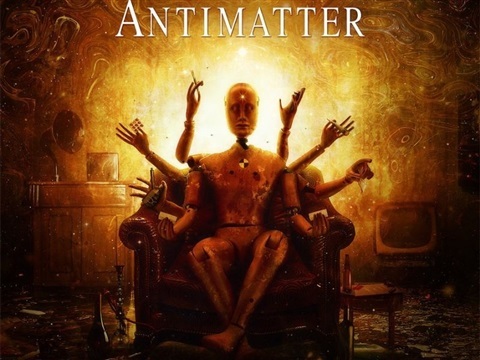 A wonderful album to listen to if you like symphonic prog. 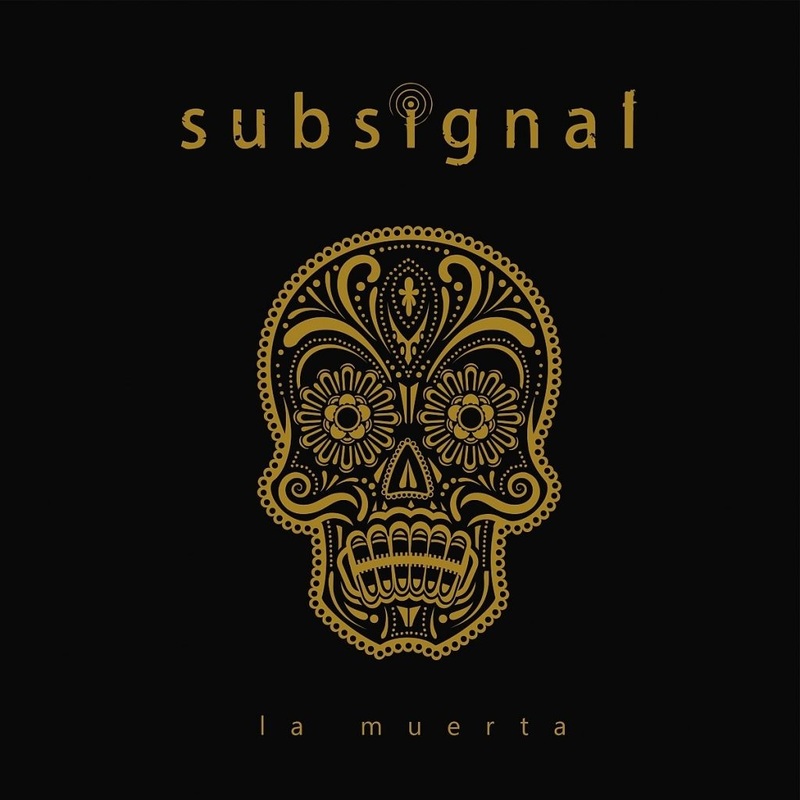 The debut album from this San Antonio, Texas band is quite a cornucopia of styles that works well across a diverse selection of songs. 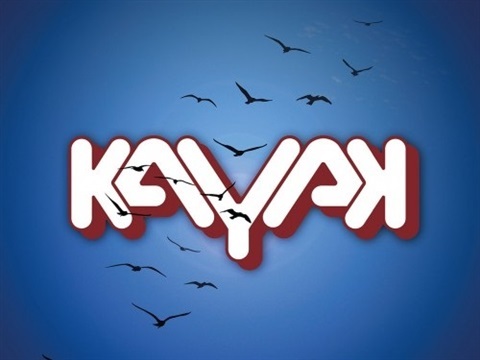 Classic progressive sounds combine with melodic songwriting to deliver music that really wants you to dig deeper and explore further. Advent are Alan Benjamin, Henry Ptak, Mark Ptak, Greg Katona and Brian Mooney and they are from the States, New Jersey to be precise and this is their third album following the highly acclaimed "Cantus Firmus" released 2006 and their debut "Advent" in 1997. Simularities with Gentle Giant and Procol Harum are at hand, but also hints of Yes and Genesis can be heard. Furthermore they make use of real choirs (so not from a synth) distinctively. 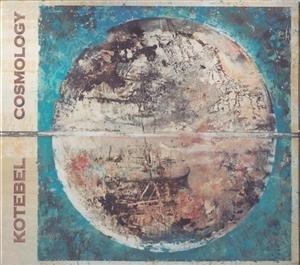 The album of the month August is Travelog by Kinetic Element. 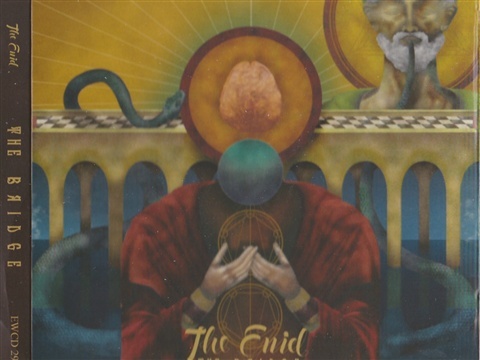 A progressive rock band from Richmond, Virginia/USA. 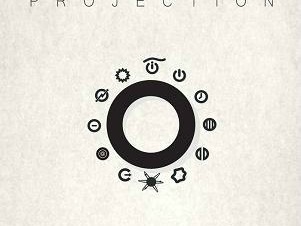 Their music is a mix of progressive/classic rock and fusion, and when all mixed together, like they do, you get quite an original sound. They don't look for 4 minutes songs, each song on this album spans over 9 minutes. Line up; Mike Visaggio:keys & vocals, Michael Murray:percussion, Todd Russell: guitars and Mark Tupko: bass.. Certainly a band to check out. 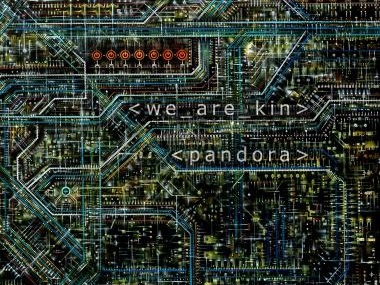 A sensation to listen to this debut album by UK proggers We Are Kin. From folkie to down to earth prog with a message. 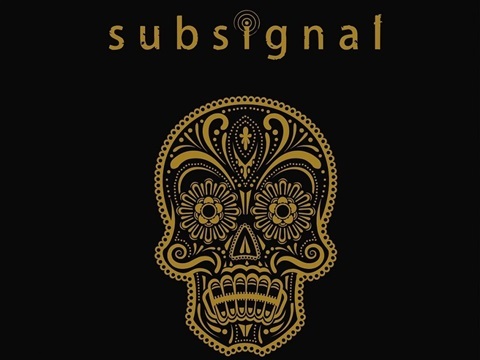 Thoroughly enjoyable album from this Manchester based band. 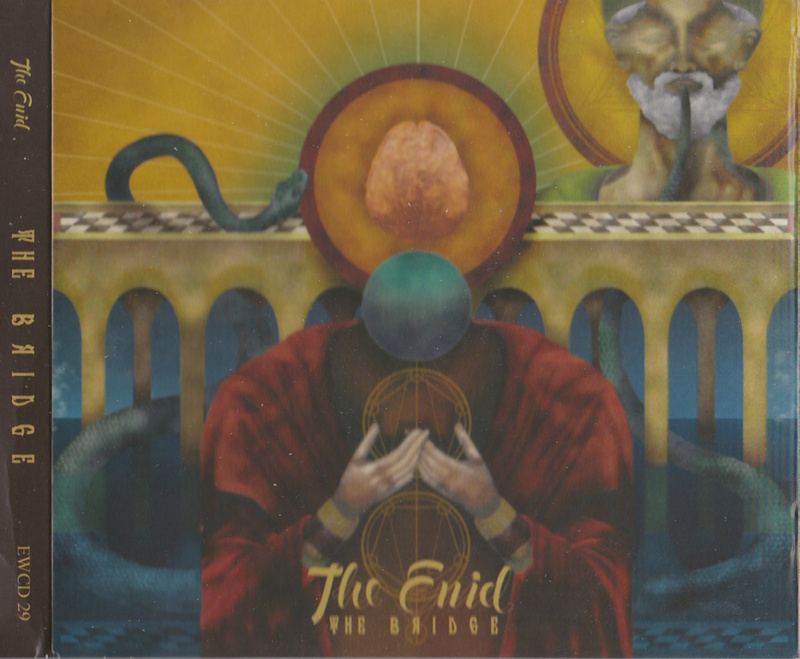 The Bridge is the classical interval between "Invicta" and the upcoming album by The Enid later this year. Don't look for heavy guitar or drumsolo's on this one, there aren't any. David Storey had some time off.